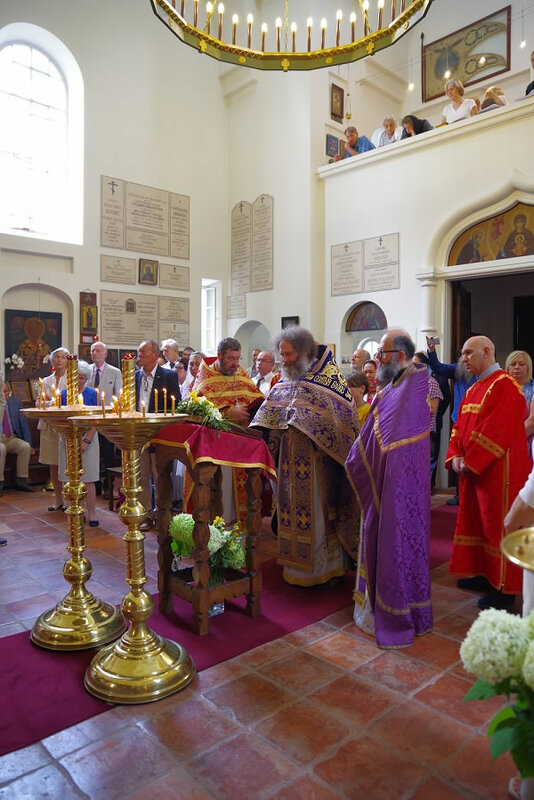 On July 17, 2018, the St Job the Much-Suffering Memorial Church of the Royal Family, built in the 1930's in honor of Holy Martyr Nicholas II, the Royal Family and All Those Killed During the Time of Troubles, the 100th anniversary of the murder of the Royal Family, divine services were held with the blessing of His Eminence Metropolitan Hilarion of Eastern America and New York, First Hierarch of the Russian Orthodox Church Outside of Russia. 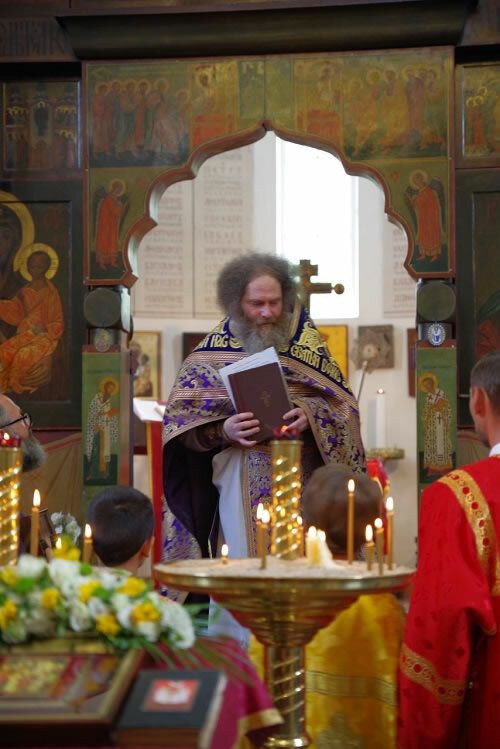 All-night vigil and Divine Liturgy were led by Protopriest Leonid Grilikhes, joined by Priest George Machtalere of Luxembourg, Hieromonk Prokhor (Spassky) and Hieromonk Mikhail (Evelson) of Brussels. 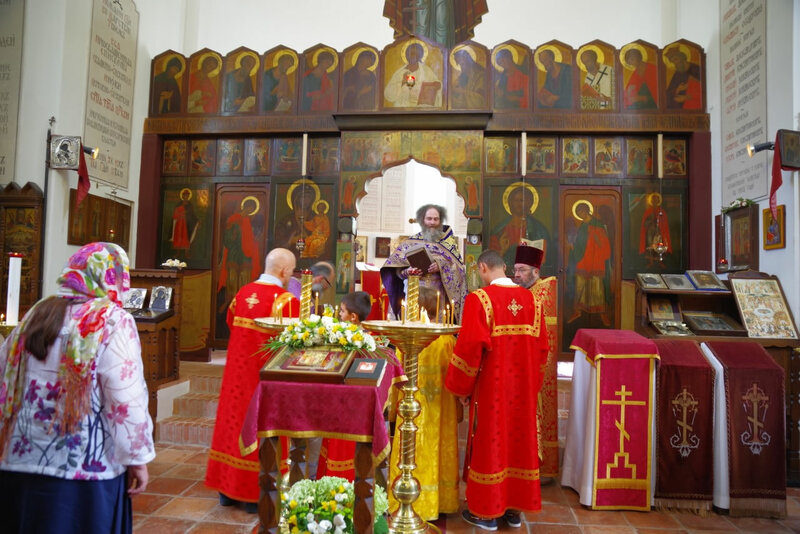 The choir sang under the direction of Yaroslav Oreshchuk. 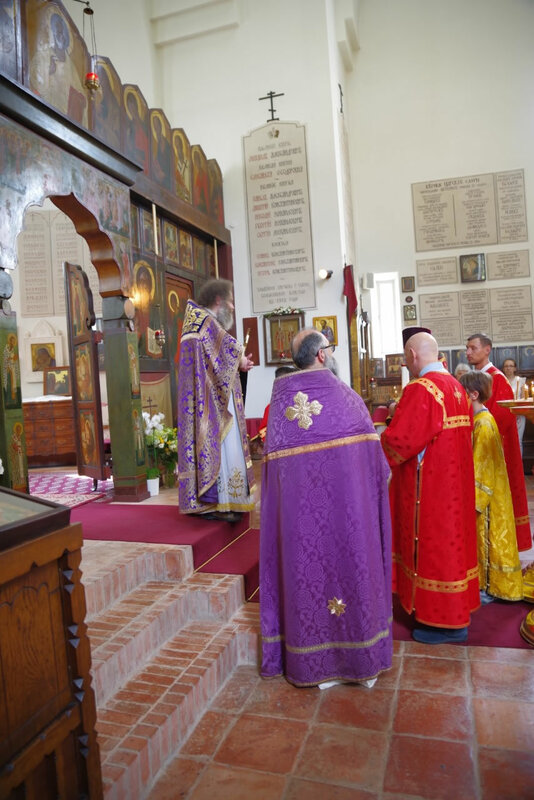 After Liturgy, a moleben was performed with special commemoration of the Royal Passion-Bearers. 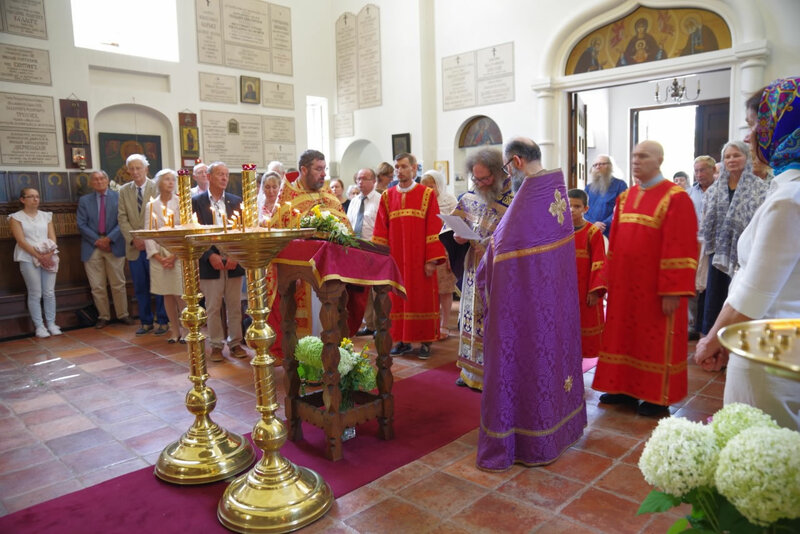 Fr Leonid addressed the multitude of worshipers who gathered from Brussels and other cities, noting that the tragic murder of the Royal Family powerfully demonstrate the Christian virtue expressed in following the Gospel by the Royal Martyrs. Having lost everything, under terrible duress, awaiting death, they were able to preserve prayerful calm, faith and the light of love.